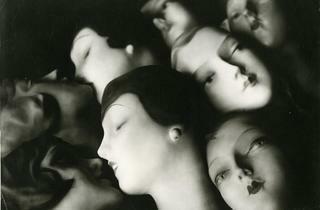 What have mannequins meant to art and fashion over the centuries? Find out at this illuminating exhibition. On now at the magnificent Musée Bourdelle, this exhibition explores the technical development and uses of the artist’s mannequin. From Poussin’s black box apparatus and figurines to the fleshy mannequins of the 18th century (costing about the same per piece as two years’ salary for a live model) the show is informative without being tedious, illuminating the technical processes behind some of art history’s greatest figurative works. The second half of the exhibition proves the most stimulating. With the advent of artistic modernism, the mannequin ceases to be a mere substitute for living bodies and is more and more often represented as an inanimate object. 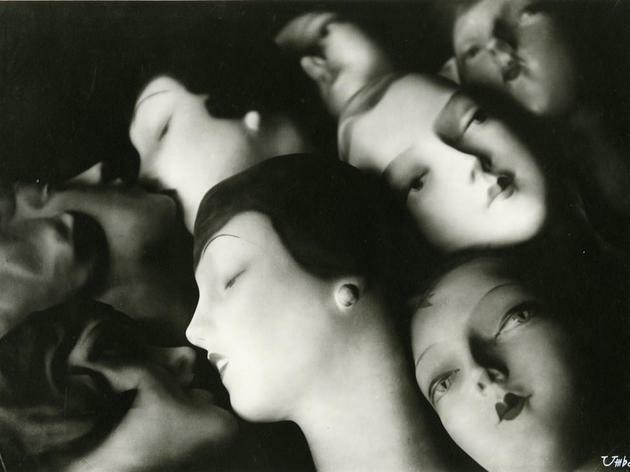 Here, the mannequin’s many ‘uses’ are less technical, more imaginative: eerily lifelike in the paintings of Alan Beeton, sombre and melancholic in Giorgio De Chirico’s metaphysical works, eroticised in the photographs of Hans Bellmer and Man Ray and, in the Chapman brothers’ sculptural installations, freakish and terrifying. However, the prize must go to Austrian artist Oskar Kokoschka, who lived for many years with a mannequin he created in his ex-wife’s likeness, even bringing it along to parties and social functions.